Vonats joins forces with LiveRC.com’s Gary Guest for 2016! 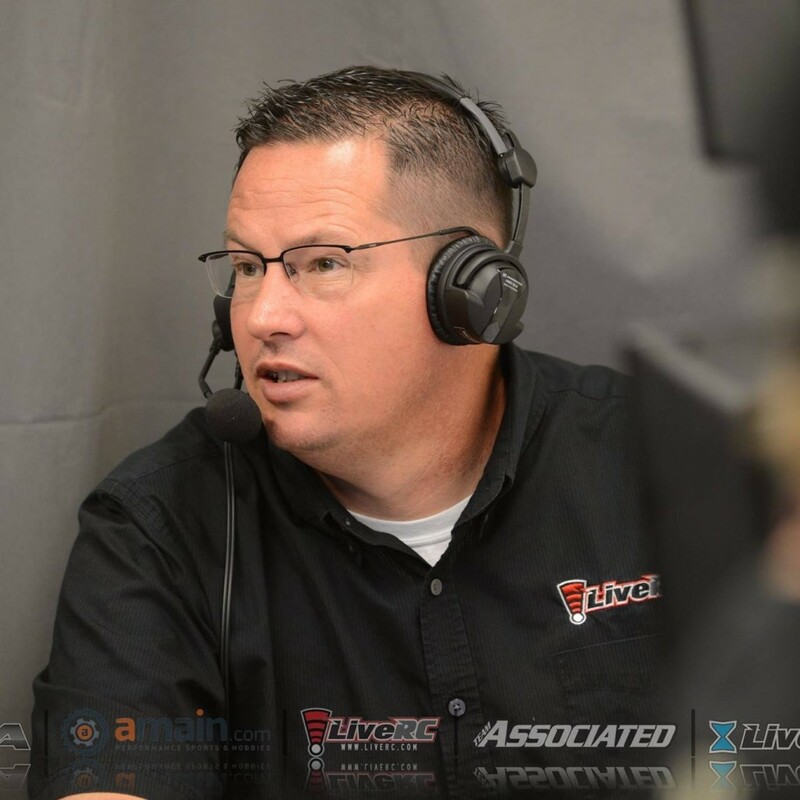 LiveRC’s Gary Guest will be joining the 2016 Team Associated Vintage Offroad Nationals as the official announcer. 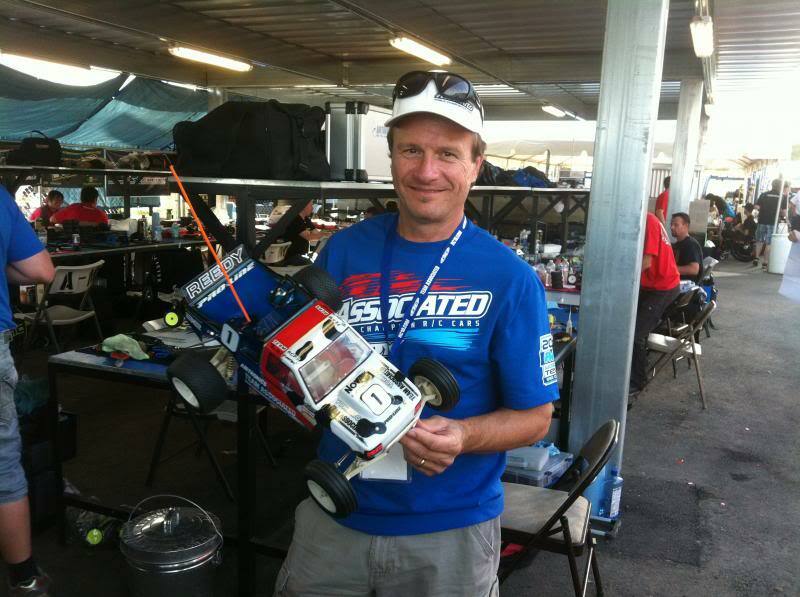 Gary is not only a top notch race director and announcer but a old school racer and collector as well. 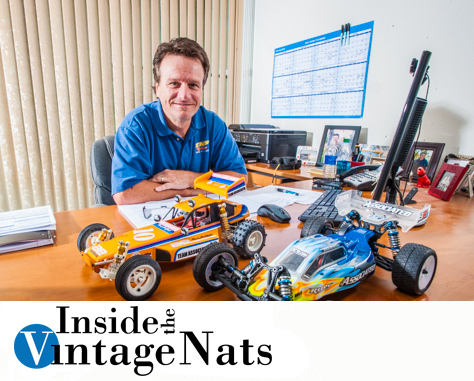 He’s called races around the world, run his own track and recently served as a commentator for LiveRC and ESPN3’s partnership coverage of the first ever Drone Nationals. We’re honored to have Gary join us this year!